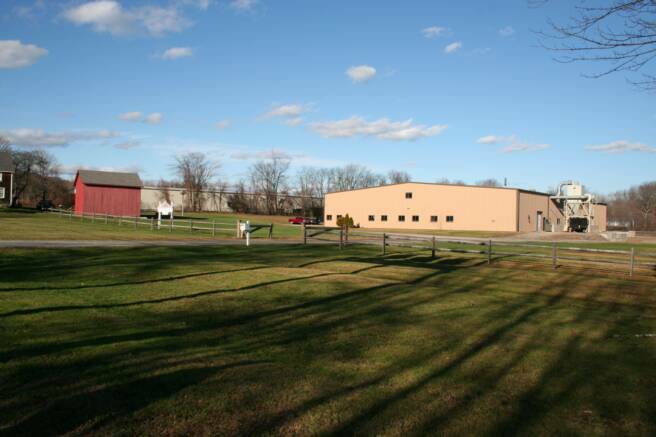 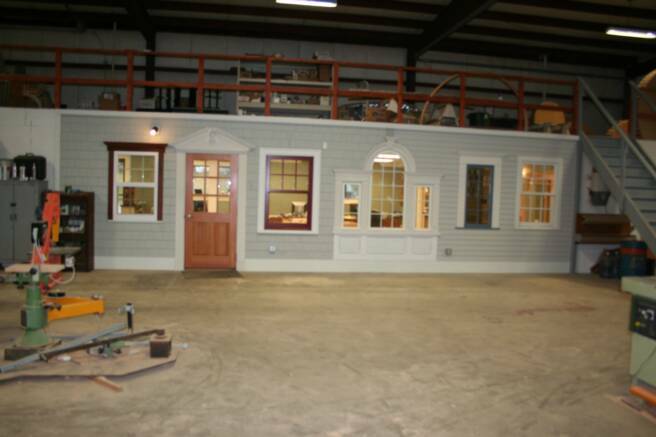 New England Joinery Works office, millshop, and warehouse are located in the historic town of Essex in the Connecticut River Valley. 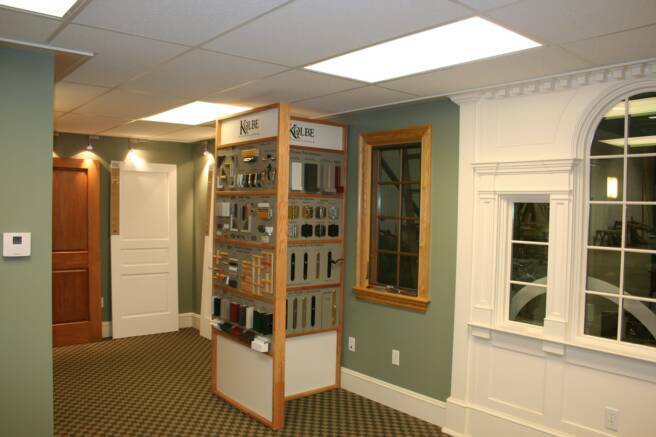 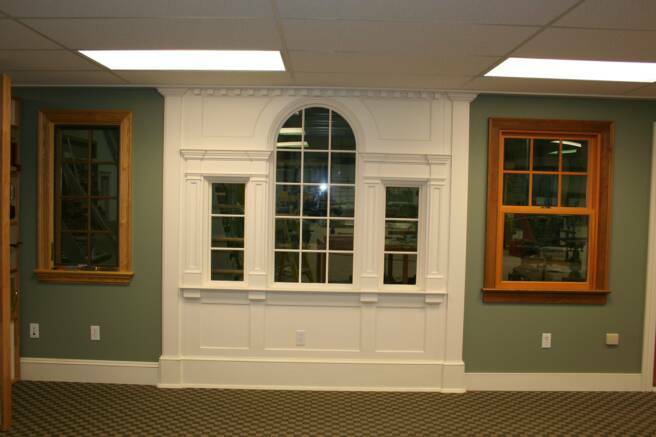 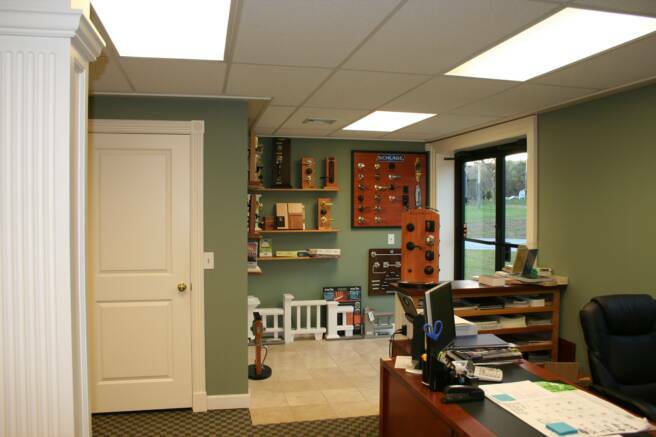 Showroom featuring Kolbe windows, Rogue Valley doors, Masonite doors, Lamuix doors,Garden State moldings, Emtek Schlage and Baldwin hardware, plus many samples of custom moldings,millwork and more. 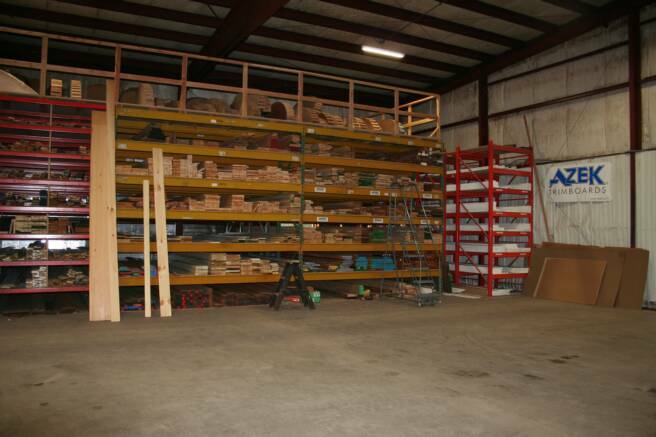 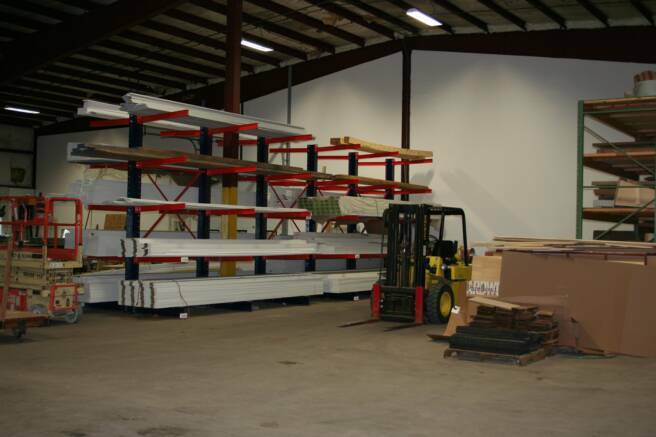 9,000 square foot warehouse with extensive inventory of hard and softwood lumber, custom run moldings, primed finger jointed boards and moldings, PVC boards moldings and sheet stock.